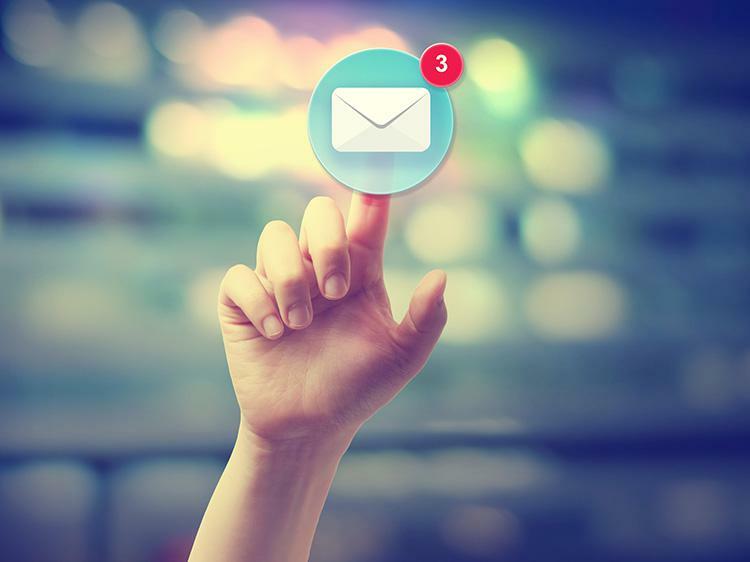 How do you get out from an avalanche of emails? Let go of your “inbox zero” goal, to start. What could you accomplish if you had up to 28% more time in your week? Would you be able to finish a promotion-worthy project or go the extra mile for a client? According to a 2012 McKinsey Global Institute study, 28% of the average workweek is spent reading and answering emails. That’s time you could have spent being proactive and productive instead of replying to each and every digital missive you received. Batchers are more efficient and less stressed, she says. After all, if you’re constantly reacting to new emails, you’re probably getting sidetracked from the work you’re actually supposed to be doing. To be more of a batcher, Glei recommends designating two to three blocks of 30–60 minutes per day solely for checking your emails. Sure, you say, I’ll just ignore my email for 90 minutes, and then “that person” will email again in ALL CAPS with an “urgent” red flag alert. That’s exactly the kind of stress you’re trying to avoid, right? If you find yourself writing the same type of email over and over again, save time by creating template responses, suggests Kelly Mazur, founder of the Toronto-based digital marketing agency North Palm Digital. Like a never-ending game of whack-a-mole, there’s nothing worse than getting distracted by new emails as you’re answering old emails in your already overflowing inbox. Lucky Gmail users have another fix for that. Alex Moore, CEO of the Mountain View-based email productivity company Boomerang, recommends using Inbox Pause to “temporarily stop emails from flooding your inbox." This Gmail-friendly plug-in allows you to set a “time-out” on your emails until you’re ready to start receiving them again. Fact: No one likes sending or receiving l-o-n-g emails that take 10 minutes or more to read. You don’t have to answer every email right away, but there may be situations where a client or higher-up wants acknowledgment that you saw their email. Respond right away with a short message letting the person know when you’ll write a full response. “People crave context,” says Glei. “If you help them understand where their email sits within your workload, they can be surprisingly understanding. What’s more, expectation-setting emails can help you relax by allowing you to re-assert control over your schedule and release any feeling of obligation about meeting someone else’s timetable,” she says. Just make sure to star the email, use a label, put it in an email folder, use a service like Boomerang, or write it down on your to-do list so you don’t accidentally ghost your client or boss.